Though Hume was right that there is no self as the object of our experiences, nonetheless there is a formal or logical requirement that we postulate a self as something in addition to the experiences in order that we can make sense of the character of our experiences. As far as the argument goes, I am not satisfied with it. But I am very dissatisfied by the fact that it does not seem to me to go far enough, and I do not really know how to complete it. ... My sense of self definitely exists, but it does not solve the problem of personal identity, and it does not yet so far flesh out the purely formal requirement that I said was necessary to supplement Hume's account in order to account for the possibility of free rational action. John R. Searle was born in Denver, Colorado in 1932. He attended the University of Wisconsin from 1949-1952. As a Rhodes Scholar, Searle attended Oxford University, England from 1952-1959; he received a B. A. Degree in 1955 and a M. A. and Doctor of Philosophy Degrees from Oxford in 1959. Professor Searle is currently the Mills Professor of the Philosophy of Mind and Language at the University of California in Berkeley, California. 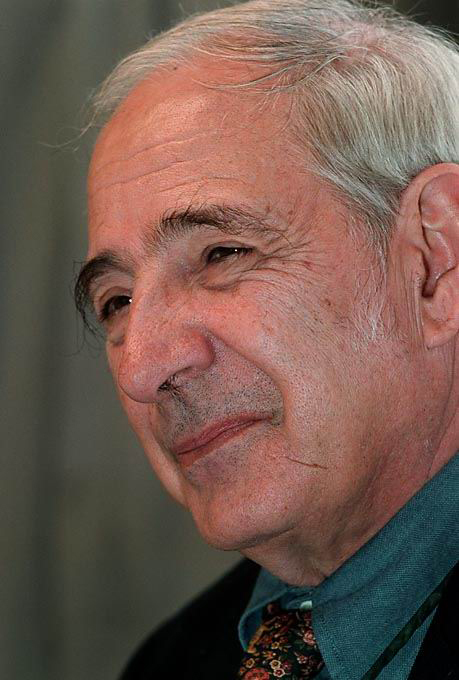 In my opinion, John Searle is one of the three most important, living philosophers of mind (along with Daniel Dennett and Jerry Fodor) in the English speaking world. In recent years, Professor Searle's views concerning consciousness have been changing. 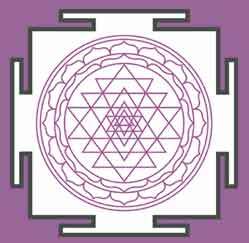 One of his newer books is entitled Mind - A Brief Introduction (published in 2004); my understanding of his current concepts of consciousness is based primarily upon my reading of this book.